the romans had papyrus, which was made from the Egyptian plant. they also has bark, animal skins. 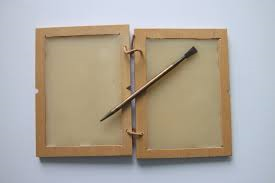 one method of writing was they used a pointed stick called a stylus to write on clay or wood tablets created with wax. the writer could rub out the marks in wax and reuse the tablet. the writers also used pens made from dried seeds. roman families has slaves in their family. the dad would chose to either keep the new infant or leave it outside to die. having a son was like a god has blessed your marriage. some woman used potions to try and get a kid. Fathers had complete control over the household. Young men were expected to become fathers when they came of age. leaving children was a necessary right of citizenship. The roman names were very different than modern names. Roman men had three names and not just one. Roman women did not change there last name when they got married. The name for boys usually ended with -ius and for women it usually ended with -ia. 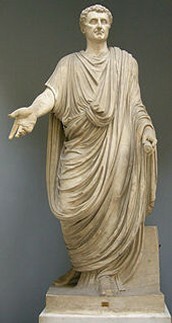 Free male citizens of Rome who were at least sixteen years of age could wear a toga. 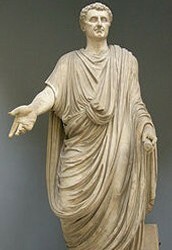 A toga was worn over a tunic. Roman men wore an undergarment called subligaculum. There was different color togas standing for different things. roman boys wore a charm called a "fillet" to worn off evil spirits. They were only aloud to wear one item of jewelry. a ring that was used to make an impression. the rings were later made into gold. 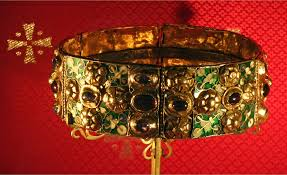 Roman boys wore a bulla which was a neck chain and round pouch containing protective amulets. Freeborn girls wore the same costume as free-born boys. Which was a toga and a tunic. it had a purple border that had to be made of wool. they would wear their hair carefully combed, braided, and tied with a single band or wool cloth. They might wear necklaces. if a women was getting married she would put on the tunica recta. if women were divorced she would wear a plain white toga. if her husband died she would wear a shawl called a ricinium. Materials for writing: "Writing and Language." World History. Gale, 2001. Web. 06 Oct. 2015. Writing materials-"Books and Manuscripts." World History. Gale, 1998. Web. 07 Oct. 2015. 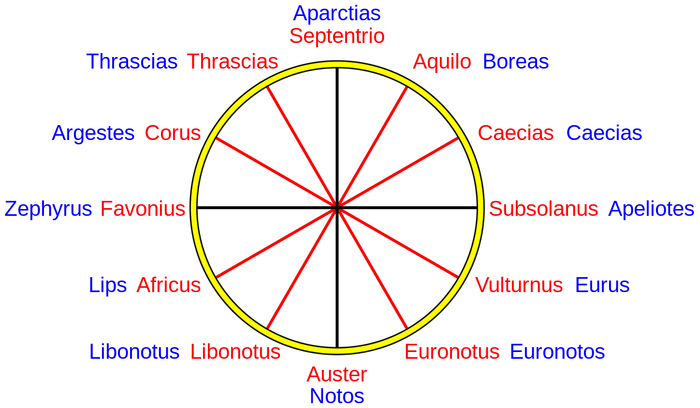 Names-"Names, Roman System of." World History. Gale, 1998. Web. 08 Oct. 2015. Family-"Family." World History. Gale, 2002. Web. 08 Oct. 2015. Children-"Children." World History. Gale, 2001. Web. 08 Oct. 2015. Fatherhood- "Fatherhood." World History. N.p., 2004. Web. 08 Oct. 2015. Toga-"Toga." World History. Gale, 2005. Web. 08 Oct. 2015. 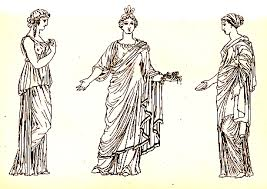 Roman women clothing- "The Dress of Roman Women." World History. Gale, 2005. Web. 08 Oct. 2015. Clothing-"Clothing." World History. Gale, 1998. Web. 08 Oct. 2015. Jewelry-"Roman Jewelry." Roman Clothing Part 1. The College of New Rochelle, Aug. 2003. Web. 08 Oct. 2015.